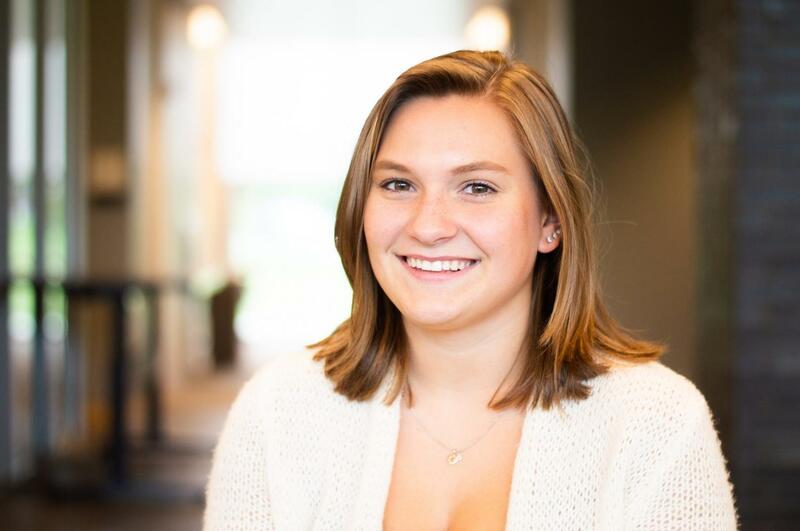 Marywood University’s award-winning online news source The Wood Word will increase your exposure and brand impressions within the Scranton area. Our diverse audience of college students, alumni, and faculty and staff will see your advertisement as they visit our website for the latest campus news. For the first month of the academic year, The Wood Word has had approximately 17,000 total page visits. The Wood Word delivers breaking news and information, along with features and commentary, to the entire school and local community. Advertising with The Wood Word is a positive step in spreading the word about your business to build awareness and increase sales from this desirable audience. We offer various sizes for website advertisements and can work with your existing ads or help you create an original design. 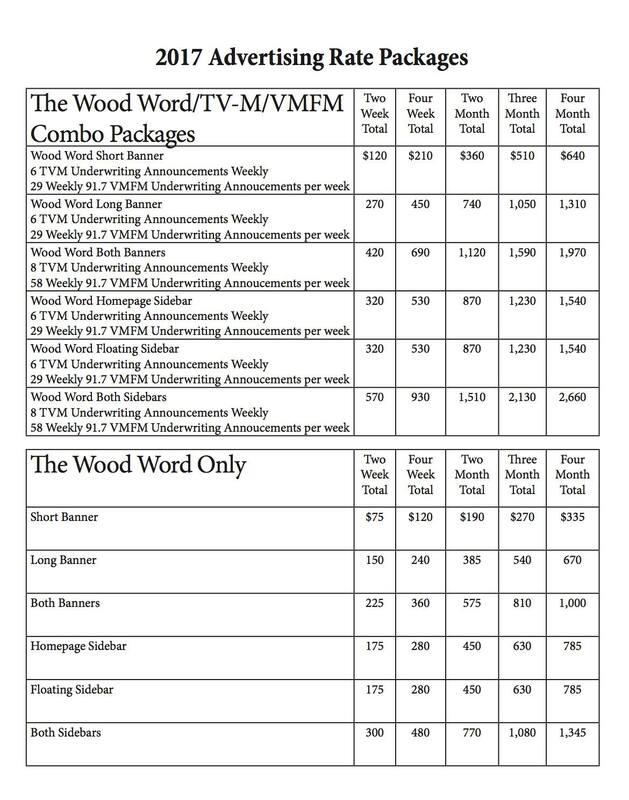 Enhance the value of your advertising in The Wood Word with a Marywood Media Group advertising plan. This comprehensive package will include exposure through additional media outlets, including underwriting messages on Marywood’s radio and television stations. Our 24-hour radio station, 91.7 VMFM, has been named best college radio station in Northeastern Pennsylvania for eight years in a row by Electric City magazine. 91.7 VMFM reached the top 10 in MTV’s search for the best college radio station to win an MTV Woodie Award. TV-Marywood features news and other programming, while being fully run by students. It is available on Comcast, which reaches over 100,000 households. Your business can also sponsor The Wood Word’s weekly email digest. This subscriber-based newsletter features the top stories from The Wood Word for each week, giving your business additional exposure for building relationships with customers.